The most frequently consumed psychoactive drug in our modern world, like most things, can prove useful in moderation while most likely toxic and detrimental in excess. Though coffee still is the king of the caffeine mountain, some people still aren’t aware that tea has quite the hefty amount of caffeine in it as well. While caffeine is relatively harmless in smaller doses, it has the capacity to be harmful in certain situations and definitely in higher amounts. Though not all “teas” have caffeine, like for example most herbal teas, like rooibos tea, all the so called “true teas” derived out of the asian shrub Camellia sinensis do indeed contain caffeine. 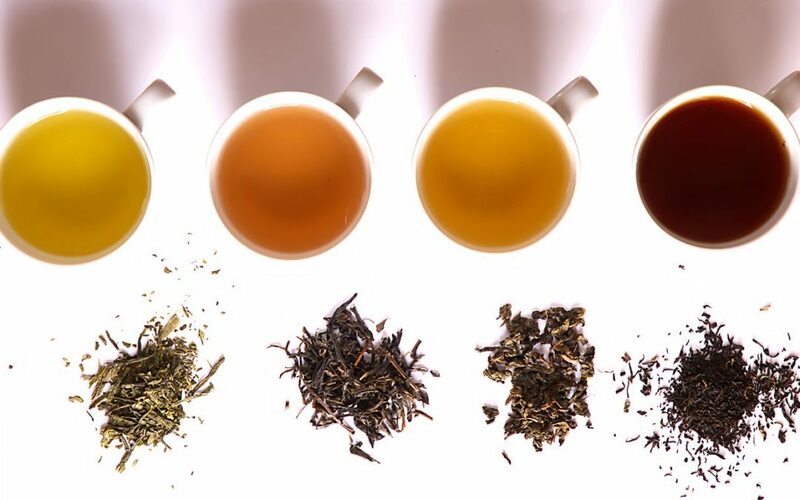 In this article we’ll have a closer look at the caffeine levels in four of the most notable teas derived out of this plant, namely white-, green-, oolong- and black tea. Wait a minute.. If they are all made out of the same tea, can they really be said to differ in caffeine content? The short and quite intricate answer is that each tea whether black or white, green or oolong, each has its own unique amount of caffeine depending on which part of the plant is harvested (bud or leaf) and how its processed. In other words, there is variation in tea, but this variation exists generally between individual teas and not between tea categories, i.e. white, green, black, and oolong. The amount of caffeine in all the teas broadly end up being somewhere between 15-75 mg per 8 ounce cup. This observation should bring an end to the widespread myth that black tea contains significantly higher levels of caffeine than rest of the teas, While this can indeed be true, it is far from the entire picture. Some studies   demonstrate that the caffeine content in each tea varies extensively and that it all basically comes down to how and where the tea leaves are grown, processed, fermented (oxidized), handled after they are picked and finally brewed. That’s a long chain of events, which understandably can lead to a huge variety in caffeine content in each tea. Put in another way, some white teas (supposedly the tea that contains the least amounts of caffeine) can contain just as much or even more caffeine than black tea. Having said that, if you’re just looking for the actual stats on which tea contains what, we’ve found that the safest thing to do, in terms of veracity, is to list them as generally the same because of the reasons given above. If you want some context around the stats given above, lets have a closer look at the details regarding why and how each tea contains the designated amount, when it might be optimal to drink which and finally a bit on the actual stimulant that is caffeine. White tea is a great choice when wanting to wind down and catch your breath during the day, This could be after a long day at work, ideally in the comfort of your own home. The delicate and fresh taste of white tea can really help you become rejuvenated after strenuous time during the day. Process: White tea is the least oxidized of all the teas, though there isn’t a general consensus on what exactly constitutes white tea, there are some agreed definitions which apply to it. 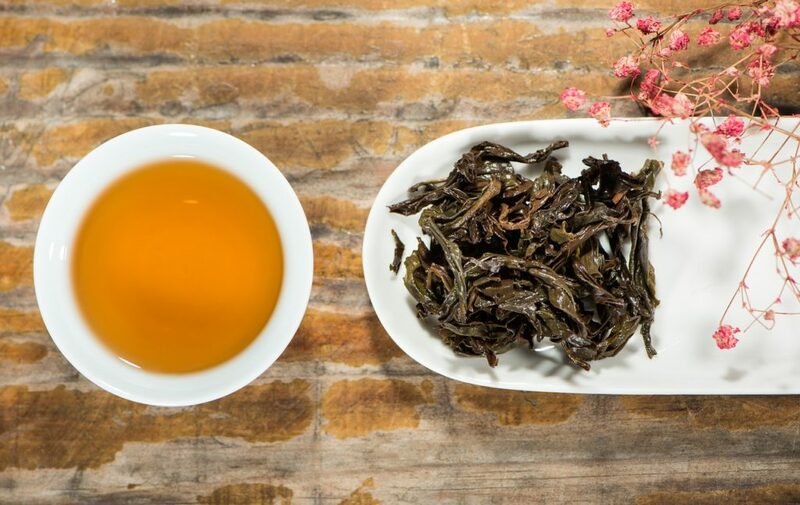 A tea is considered to be white when it isn’t rolled nor oxidized after it is harvested, it is merely withered, dried and then finalized as white tea. I’ve found green tea to be perfect to drink during mid-day, as its less processed and generally milder than black tea. Green tea is a great choice when wanting to wind-down for a couple moments during the day, regardless if you’re at home or at work, it allows you to center yourself again in a calm but still focused mind-set. I’ve also found that green tea is great to drink before or after a meditation session, somehow there are some subtle, cooling effects which boosts the entire meditative practice I feel. Process: Green tea is produced by first harvesting the leaves, withering it under the sun (or in a cool breezy room) and then by heating it through steaming or pan-firing, depending on where its made (Japan or China). This heating process stops the oxidation so the leaves retain their natural greenish colour and its distinct fresh flavour. How the tea is then processed and brewed is also largely responsible for the eventual caffeine content in green tea. 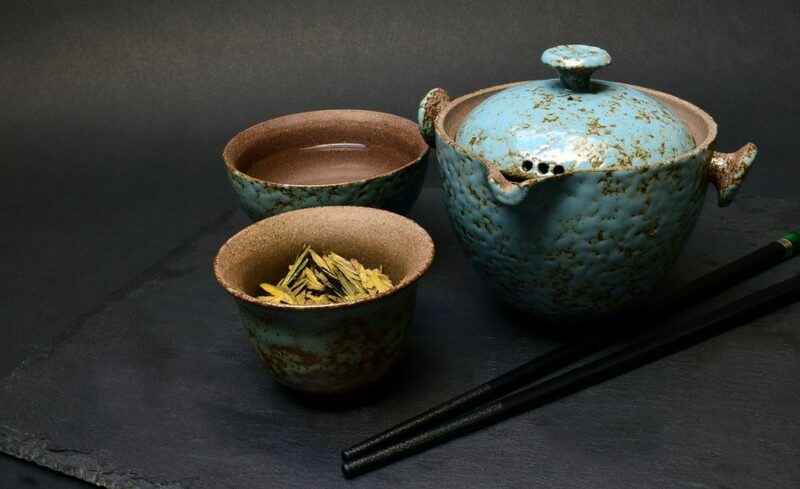 Oolong tea like green tea is a great choice to drink during mid-day, mainly due to its less processed nature and its more gentle taste and effects. Process: Oolong tea is a semi-oxidized tea that is closest to black tea when it comes to aroma and color. Though black tea is mentioned last, when it comes to when to drink which, there’s really no better tea than black to start your day with. A cup of warm and tasty black tea in the morning, especially in the colder seasons, is truly one of the best ways to go about initiating your day! You can drink it alongside your breakfast or after you’re done with the meal. The best thing about black tea is that it helps to wake you up through the compelling dark colors and aroma, the warm hearty taste, and last but not least the caffeine levels present. The benefits of black tea are numerous, including mental alertness, stronger heart health, detoxification and the reduction of inflammation. During winter-time the warmth boosting effects of black tea can help you resist the cold all the better. Process: Black tea follows the same initial line of action as green tea, that is the leaves are harvested and withered, but then instead of heated, they are crushed and torn, curled or rolled and allowed to oxidize before being dried. The consequence of this prolonged oxidation, is that the leaves take on a darker colour and the tea takes on a stronger aroma and taste. Eventual processing, brewing and steeping determines the caffeine levels in the black tea. Now that we’ve talked about caffeine, lets talk some more about… Caffeine! So whats the deal with caffeine? How much is too much? Anything above 400-500 mg, 4+ cups of coffee in a day can be a cause for concern. 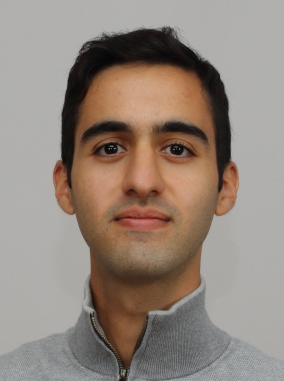 Today it is widely held in medical circles that caffeine consumed in smaller amounts isn’t really a health problem, that is unless some specific cases like if you’re pregnant, nursing, allergic/sensitive or if you’re simply taking certain medicine that don’t mix well with caffeine, like for example: ephedrine, theophylline, echinacea. That being said, caffeine isn’t really all neutral either, as it too seems to have its own set of benefits. Lastly, another interesting benefit of caffeine is its capacity to reduce the intensity of headaches and cases of tinnitus. My mother and big chunks of the internet swears by the fact that drinking beverages with caffeine makes their headaches practically go poooff! How does caffeine achieve this? Caffeine most likely produces these results through the combination of the anti-oxidants present and also through inducing relaxation in your muscles, by stimulating cardiac muscles and by promoting diuresis. We all know by now that caffeine alongside alcohol can be severely detrimental in higher amounts, however this can apply to almost anything that is consumable by human beings. That doesn’t mean that one shouldn’t be extra careful with some substances like caffeine and alcohol. In the case of tea, I find that beauty lies in the vast array of choices one has, choices to freely pick and choose whatever fits your given moment, whether its morning, midday or in the evening. Whether it’s decaf or caffeinated. Green, black, white or oolong. The colorful world of tea is simply yours.